St. Jude the Apostle School of Wynantskill, New York is an educational ministry of St. Jude the Apostle Parish. In the spirit of Jude, a servant of Jesus Christ, we are committed to teaching children Christian values in a caring, nurturing environment within our Pre-K through Grade Six elementary school. Our student body is comprised of children from throughout the Capital District, coming from a variety of backgrounds. 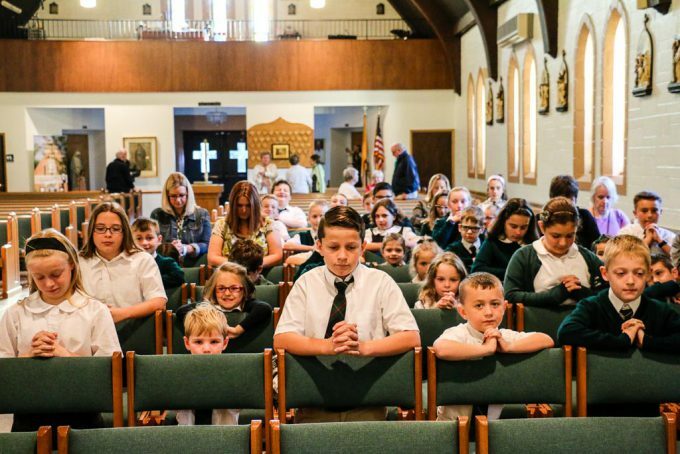 St. Jude the Apostle School is dedicated to providing excellent academic programs that enable every child to develop spiritually, intellectually, socially and emotionally. The school follows the New York State and Diocesan curriculum guidelines in religion, language arts, mathematics, science, social studies, technology, art, music, Spanish, physical education and library. As the first teachers of their children, parents are encouraged to assist in guiding the children to achieve their full potential. We teach our students to value knowledge as a means of learning. A variety of methods are used to obtain the goals of New York State and Diocesan curriculum. In addition to traditional methodology, students participate in a variety of integrated hands-on-learning activities that compliment the curriculum. 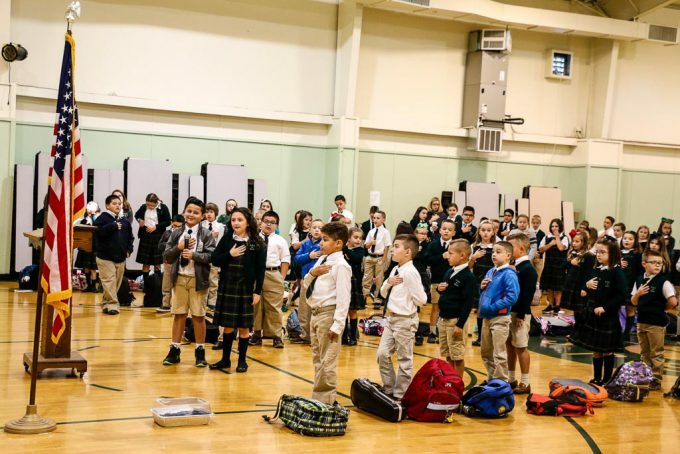 The children of St. Jude the Apostle School seek truth, practice Christian virtues, and respect all people, thus imitating Christ in their daily lives.